The build-up of corrosion in heating systems can severely affect the efficiency of your boiler and radiators. As time goes on an iron oxide slush can become lodged internally, preventing radiators from heating properly and sending your gas bills through the roof. Does your home have these symptoms? When it comes to determining whether a Powerflush could be beneficial for your heating system, there are a number of symptoms you can look for. Cold radiators or cold spots on the radiators are one way, as well as testing whether the bleed water from them is dirty. Your boiler cutting out is another, or if your boiler is noisy or makes horrific banging noises at irregular intervals. Lastly is if your home is cold. If your heating system is failing to heat your house and water then a Powerflush is the perfect way to revitalise your system. 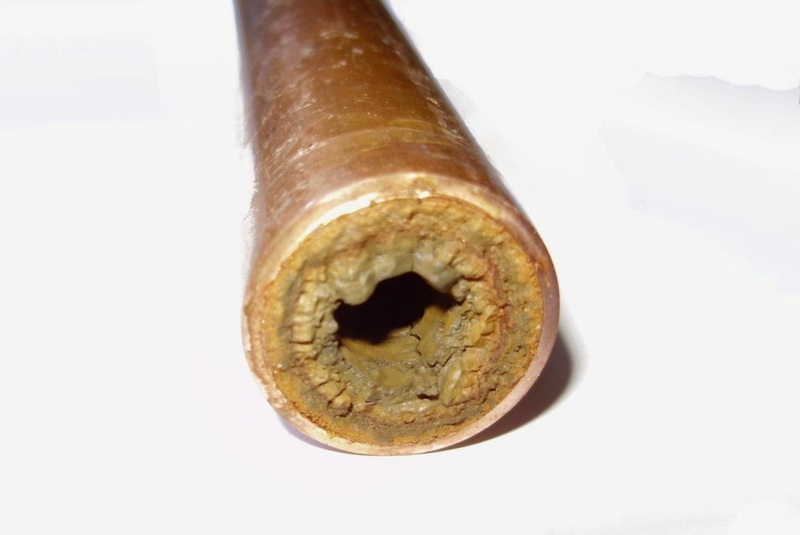 Having a Powerflush can be highly beneficial for a number of reasons. Firstly, and perhaps most importantly, is the cost of your bills. The longer it takes for your home or water to heat, the more energy you use. This is wasted gas that can send your bills sky high, but is easily remedied though a Powerflush that makes the system more efficient. 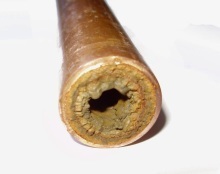 This lack of circulation and build-up in the pipes can often lead to breakdowns and the need for repairs too, as the system struggles to deal with the required flow rates and through areas where the slush is rife. Less breakdowns means a longer life expectancy, as a clear system with a fast flow rate conveys less energy in doing so. Firstly, one of our skilled technicians will test your systems efficiency, using an Infrared Laser Thermometer to find where cold spots are found on radiators. Next they will remove the circulatory pump of your heating system and replace it with the Powerflush machine. This will be attached to a Magnet Filter aimed at attracting iron oxide particles. Chemicals with a Phosphoric Acid base are then pushed into the heating system, circulating through pipes and radiators to dislodge internal rust and corrosion. A cleaning solution will then be used to flush the system, collecting the dislodged slush and collecting it in the magnet filter. Once this has been done the engineer will send through neutralising crystals, to test the water and counterbalance the PH levels. The whole process will be repeated until the water runs clear and the PH levels are balanced. So if you’ve noticed problems with your heating system and are looking to save up to 50% on your gas bills, then speak to Valcore today about your own Powerflush. We organise for a skilled technician to visit your home and test your system for efficiency. Then, should you need a Powerflush, they will perform a thorough clean that returns your system to full working order.